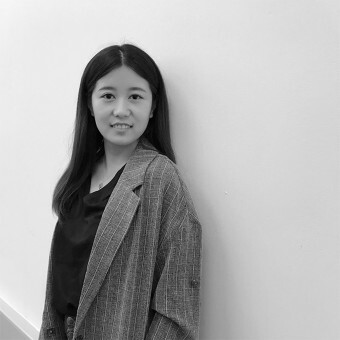 About Tianyi Shi : Tianyi Shi is a furniture and product designer. Currently she is a MA student doing furniture design in Central Saint Martins in London. She has an interest in materials, e.g. foam and bamboo, and also has an interest in Chinese traditional culture. Normally, material plays a supporting role in product design. However, as for her, material could be an interesting point to start with and to explore during design process. 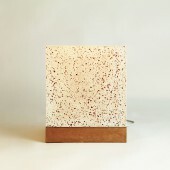 Nowadays, she is playing with foam to explore a possibility of using foam to break formal conventions of furniture and products. Press Members: Request an exclusive interview with Tianyi Shi.